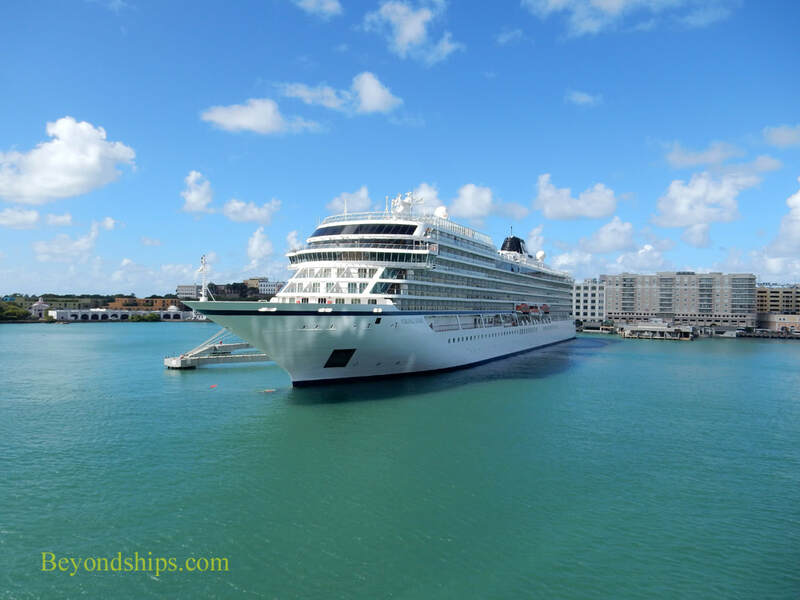 In this pictorial, we see Viking Star during a port call in San Juan, Puerto Rico. The ship was docked in the cruise port in Old San Juan. Click here for our photo tour of Viking Star.